Can any one advise me which years / models of the classic / facelift had longer strutts fitted. 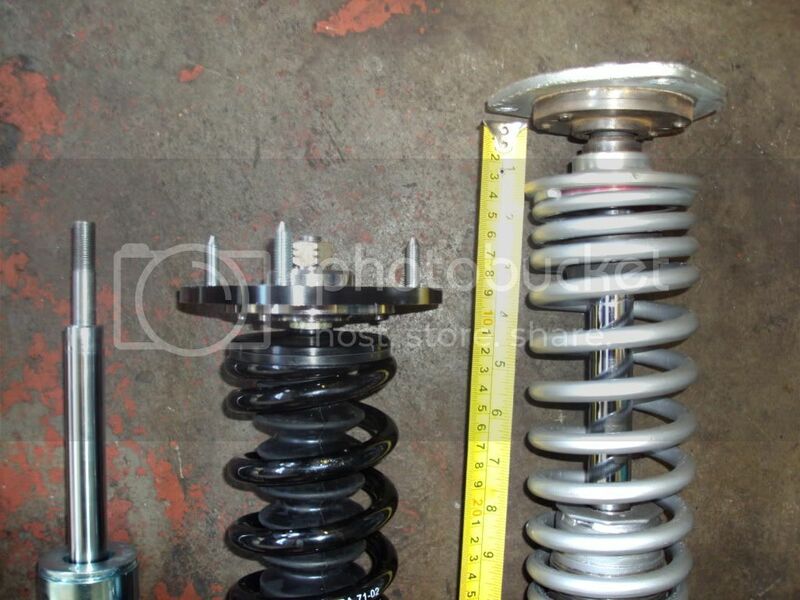 I just need some advise which year of car had longer strutts..
Iv broke 3x subarus to build the car and I can remember which car that the coil overs came off. I would advise against the Tein units for uk roads. Hello - thanks for reply - Any reason why not Tein and what would you suggest? The Tein are known to be very stiff, not suited for uk roads but perfect for Japan. 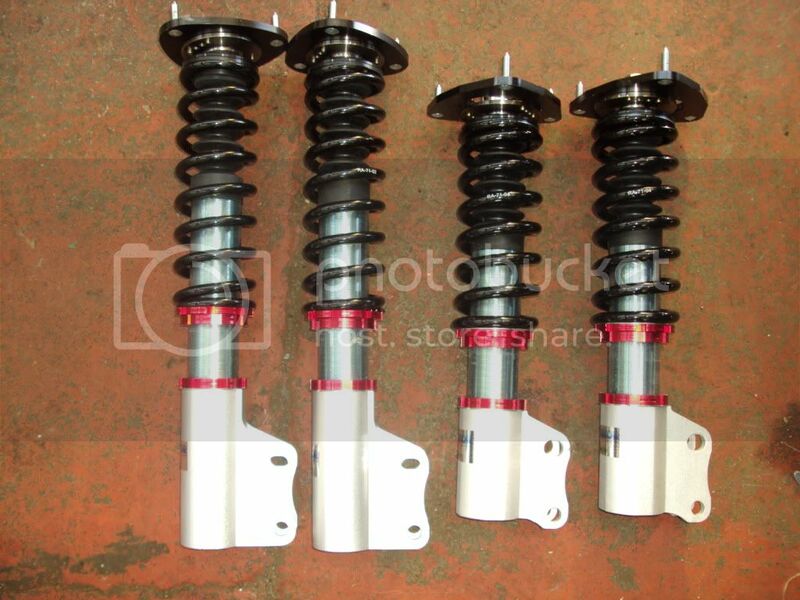 I have the AST Sportsline coilovers fitted to mine. BC are getting good reviews at the moment aswell. just need to find out which year has the longer units.. Looking at adverts on ebay they list them with different wheel PCD but no mention of length. Surely you should just be able to let the seller know what age and model you need them to fit? Apex Performance seem to sell alot through Scoobynet.